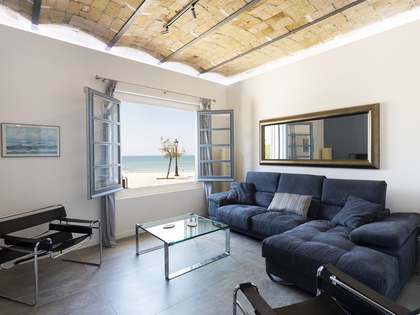 Lucas Fox offers a range of exclusive Sitges real estate for sale, including apartments and penthouses with sea views and beautifully renovated townhouses. Sitges is a small town located some 40km from Barcelona, world famous for its Cinema Festival and Carnival. 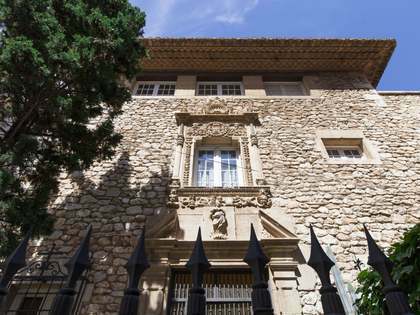 It is set in beautiful surroundings between the Garraf Natural Park and the Mediterranean. 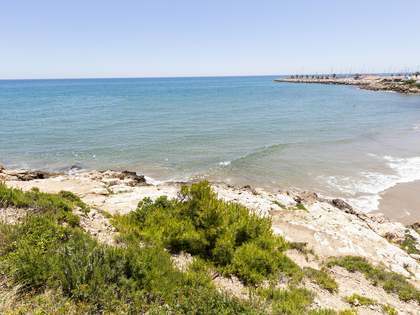 Sitges is well known for its beaches, gastronomy, nightlife, golf courses, marinas and places of historical interest. Since the 19th Century, Sitges has served as a refuge for artists and writers and it continues to be a dynamic cultural oasis with its economy based on tourism and culture. 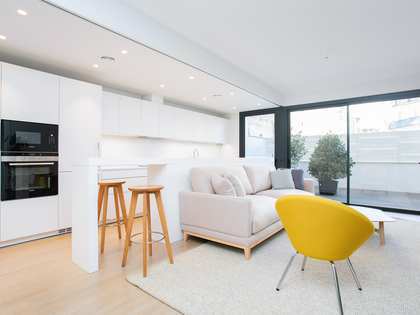 Thanks to the fact that the tourist infrastructure and accommodation are of a high standard and quality, Sitges has become a first class destination, making properties here a sound long-term investment. 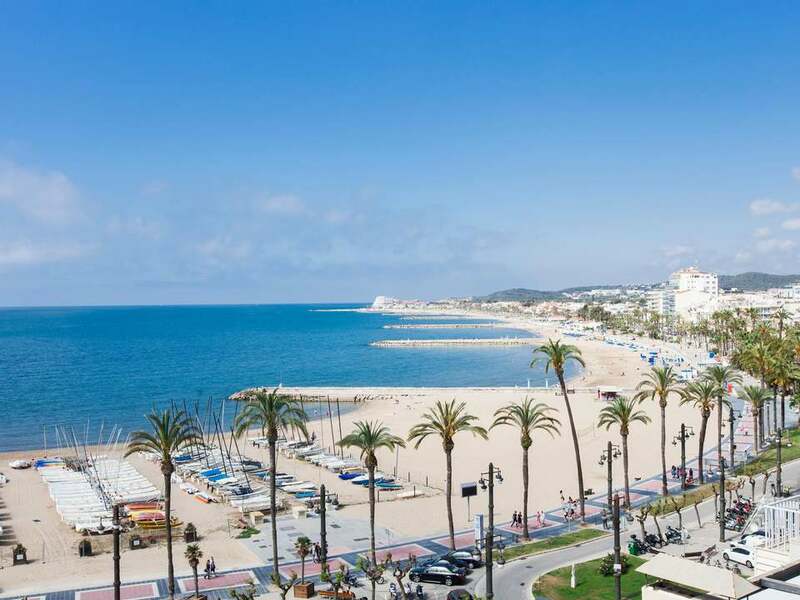 Sitges is a very international city with almost 35% of its inhabitants coming from the Netherlands, Great Britain, France and Scandinavia, with many of their children attending the international schools available in the area. 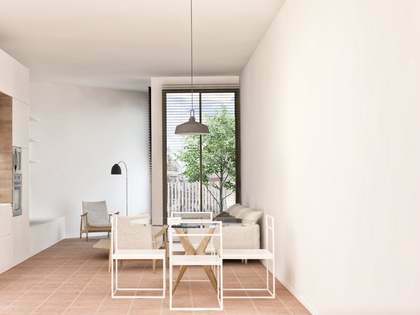 Its proximity to the city of Barcelona and its airport adds to its appeal amongst international buyers.